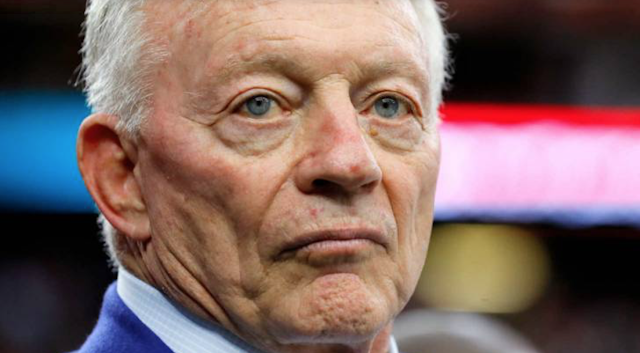 Even though NFL owners had been told to stay quiet about the league's national anthem policy, it appears Cowboys owner Jerry Jones isn't abiding by those instructions. Jones addressed the issue Wednesday ahead of the team's camp as he told reporters the Cowboys would not have the option to stay in the locker room. Instead, all the players are expected to stand for the national anthem on the field.